Blog Announcement~ New Name Coming Soon! We have a huge announcement to make, Kelly Elaine Inc a curly hair salon and such is going to be migrating to the new name of Kindred Curl – Peace Love, Curls, Unity! (In the same location). I know this may be a surprise to some of you but we feel the new name and tag line easily communicates our mission. We want everyone to feel at home. All curl types, all colors, all ages, all identies. We are your safe place. Some may be a little sad when they hear this because we love Kelly Elaine Inc. so much but imagine when someone asks you where you get your curls done that you get to tell them “Kindred Curl” and they go to our webpage and they see “Kindred Curl -Peace, Love Curls, Unity”. The ones that we have told have loved it even if they were a little sad at first. And Most people their faces have become brighter and they said “I LOVE THAT!”. We would love to be so big that we could do this all behind the scenes and have a big media party and announcement, but we are too small at this point to do this. We already have been working on this for a few months. Just to get things started we needed to contact trademark attorney’s, and logo people and more. There is plenty of work involved. I am thankful the name finally came to me – I have been searching my whole lifetime. We all know things and ideas come to you when you need them. This is definitely the perfect timing for this to all be taking place. For several years now, I have been working hard on changing the culture of the business culture and systems and our techniques. Having a truly supporting team is helping drive this change and bringing our mission to light. I even think this will make it easier to solicit new employees. 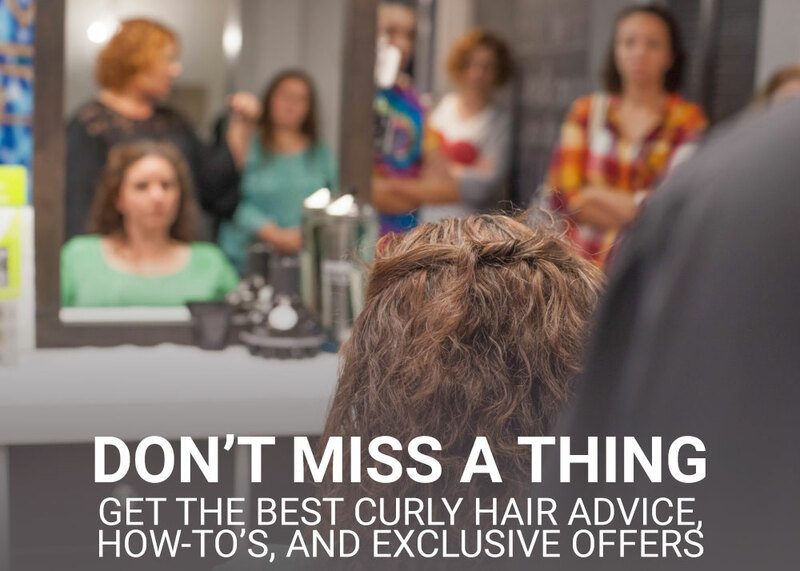 We are the areas only salon completely dedicated to naturally curly hair and it will be a LOT easier to let people know! 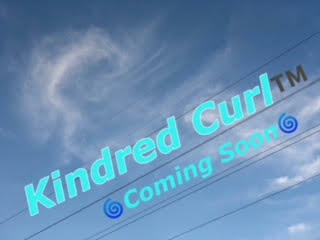 I wanted to personally let you all know that you can PLEASE start telling your friends that Kelly Elaine Inc will be changing to Kindred Curl. Thank you all for your continued love and support. Oh, and one more thing. We are getting a new phone number, because why not?? Can you guess what it’s going to be? 412-798-CURL (412-798-2875) See why we had to do it?!?!? Again, it isn’t anytime soon we will be shutting the other number off or that will be erasing the old name and number but please join us in celebrating the small steps as we go in this new time with Kindred Curl and sharing naturally curly hair love and acceptance.